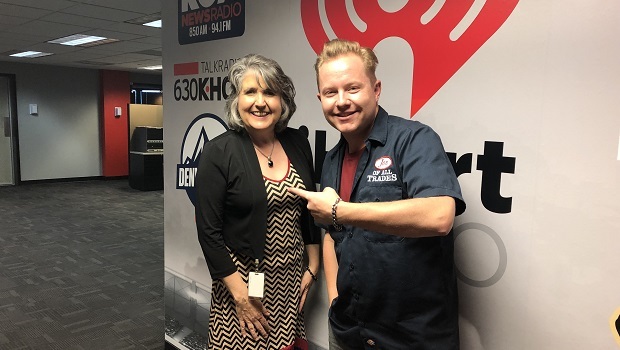 Kathy Walker is the News Director at 850 KOA NewsRadio in Denver. She has worked there since 1990. Any time I get to talk journalism, and radio in particular, I’m excited. Kathy’s had a fascinating career path having left college early to work as Marketing Director for a shopping mall in San Jose, winding through Idaho, and back to Denver, which led her to where she is now. 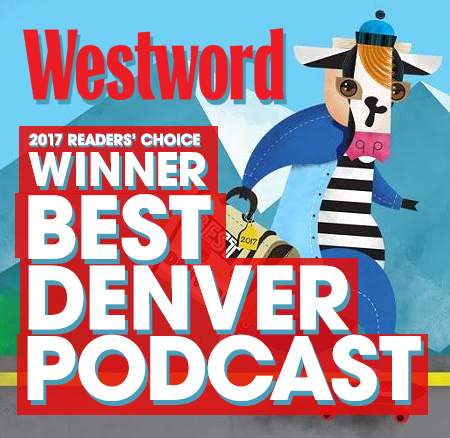 A Colorado native, she’s seen Denver change over the course of her life from the front lines of delivering the news people need on a platform that produces news 24 hours a day. On this week’s show, she discusses the evolution in the news business, what it’s like to grind out that much content day after day after day, and even shares some stories from the trenches which includes probably the biggest story she’s ever broken. Those of us who have been in Denver a long time are familiar with the name Nathan Dunlap, and her recounting of her break during his trial for murder is fascinating stuff. We live in a time when journalism is scrutinized from all sides, so I think it doubly important to highlight the realities of the industry, the importance of learning how news gets created, and the future of how we consume media in a long format such as this. I admire the work Kathy does, and I’m thrilled she agreed to be a part of my show. You can find Kathy at KOA’s NewsRadio’s website and on Twitter. You can, of course, hear her from time to time still on the air.